Success Financial Group ('SFG') has been striving to provide professional financial information and analysis, helping investors to quickly grasp the changing market dynamics before making the right investment decision. 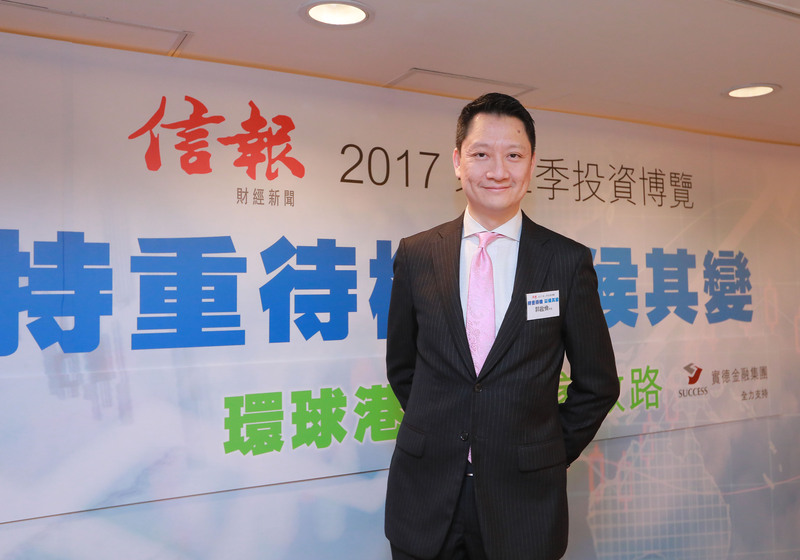 Chief Research Analyst of Success R&D Mr. Ferris Kwok was invited to attend the Hong Kong Economic Journal's Investment Expo for the 2nd Quarter of 2017, sharing his views on various investment products, and forecast of the development of global economy and industrial change. 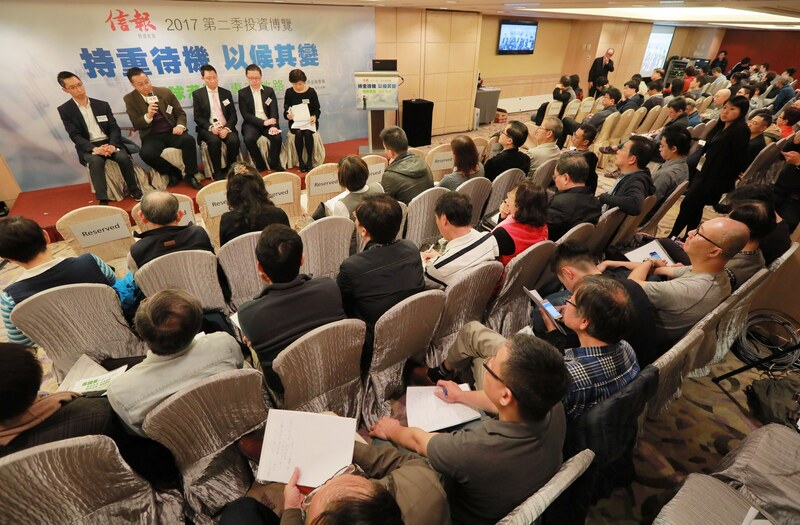 SFG fully supported the HKEJ's Investment Expo that involved renowned financial commentators to provide broad economic perspective and insights, and attracted over 700 participants. Mr. Kwok said, "With the U.S. presidential appointment of Donald Trump and United Kingdom's withdrawal from the European Union, the global and local investment markets are under the shadow of various uncertainty. However, the Hong Kong Index is expected to rise since the market is less worried about the raise of US interest rates, and the continuous capital inflow." He also provided foreign exchange analysis of Renminbi, US Dollar and Yen, as well as the investment strategies in foreign exchange. 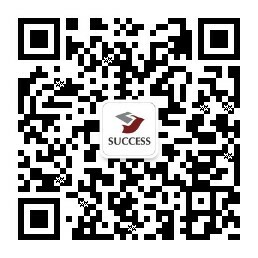 (http://www.successfn.com/en/daily_focus.php ), WeChat and app. Chief Research Analyst of Success R&D Mr. Ferris Kwok forecasts the development of global economy and industrial change. Three sessions of seminar attracted over 700 participants.